Noisette rose. Its flowers are pale yellow with deeper centres, large and full, form cupped, very hardy and, according to William Paul, writing in The Gardeners’ Chronicle, useful for a weeper, wall or greenhouse. He considered it one of the best roses. 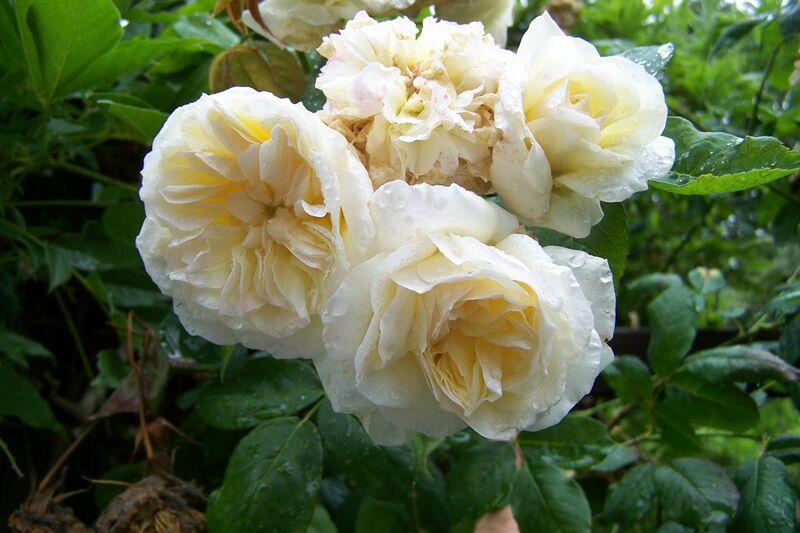 Rivers described it as a bright yellow Noisette Rose quite worthy of culture. [Paul (1863, 1888), Rivers (1863), Gard. Chron. p.461/1863]. The handwriting is difficult to read but it is possibly ‘Liesis’. Another possibility is ‘Linaris’, listed in a notebook belonging to William Macarthur about 1863. ‘Celine Forestier’ was also listed in this notebook.